Thursday 24, 2014 from 5:30pm-8:30pm. 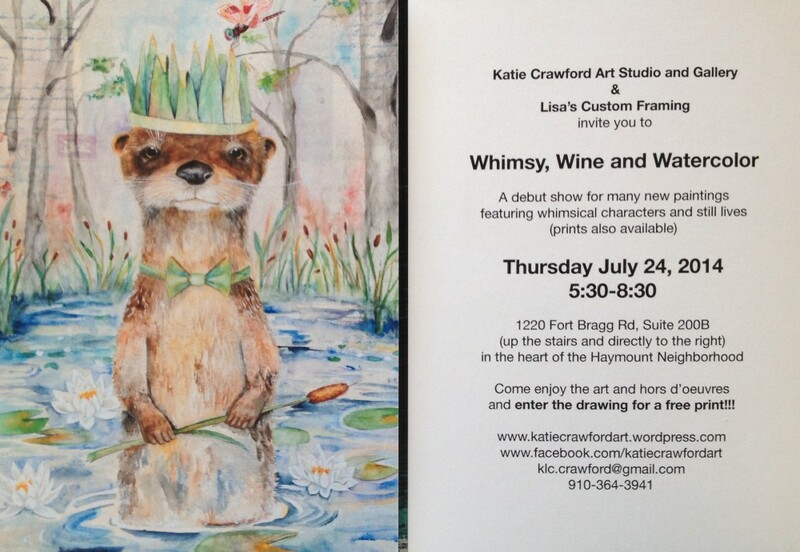 There will be hor d’oeuvres and a drawing for a free print!!! So come by and check out my newest paintings and prints and enter your name in the drawing.